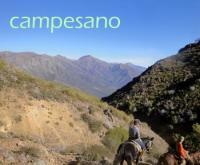 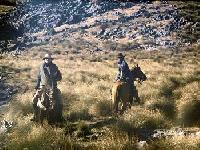 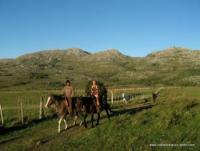 Argentina - horseback rides with real gauchos - Excellence in horse rides! 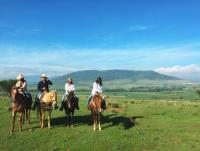 CABALLOS DE LUZ - Unknown Uruguay - Riding without Limits! 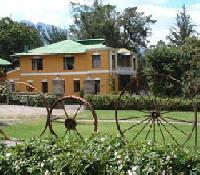 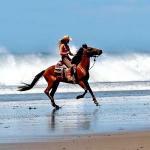 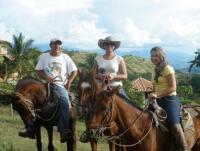 Horseback Riding Vacations in Rocha!